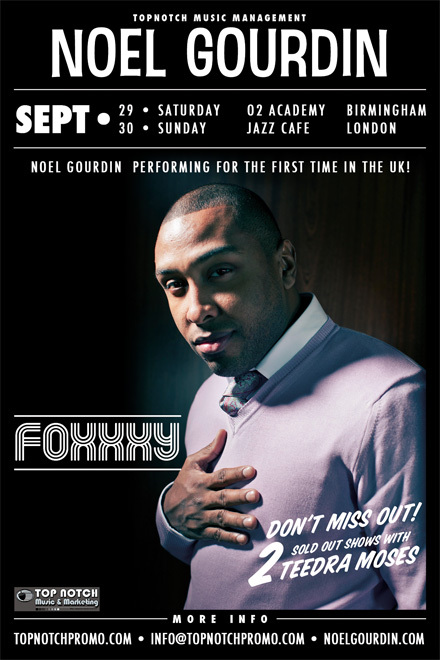 Soul Food | News | NOEL GOURDIN – Live in the UK Sept 29 + 30! Great news! Noel Gourdin is coming to the UK next week for a set of debut shows!